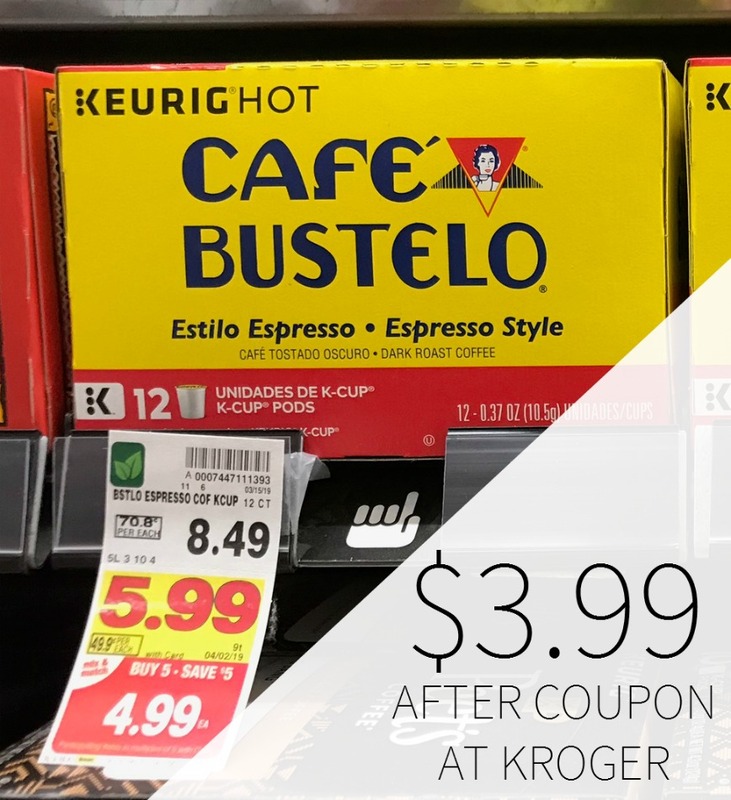 Don’t miss your chance to score a super deal on Butterball Bacon at Kroger. 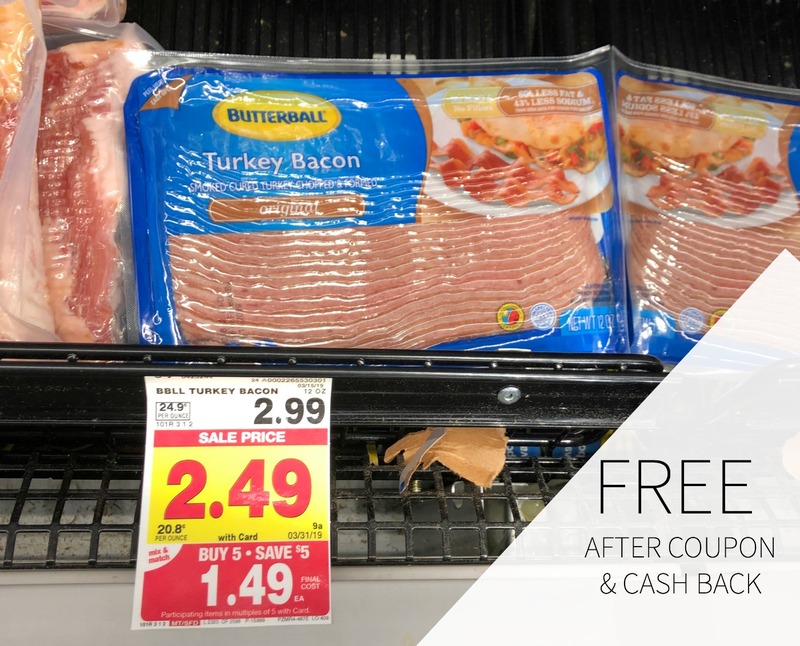 With the coupon and cash back you can get the bacon as low as FREE! As low as FREE after coupon and cash back. Discover Butterball’s fresh and frozen whole turkeys, ground turkey, meatballs sausage, deli meat and more. 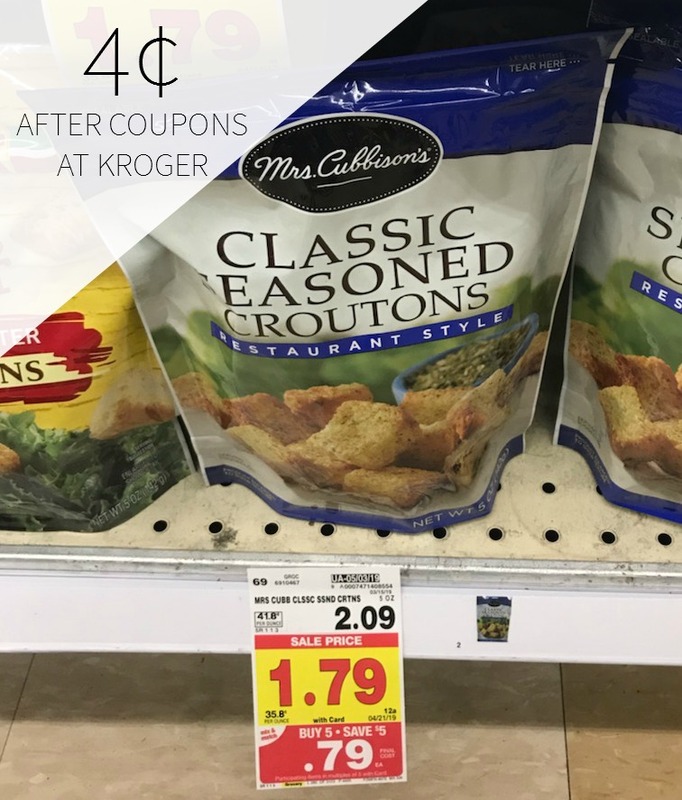 Add this deal to your shopping list over on the Kroger Buy 5, Save $5 Mega Sale Inclusion List Valid 3/20 – 4/2.